Volunteer Aeromodelers participates in the AMA Introductory Pilot Program. 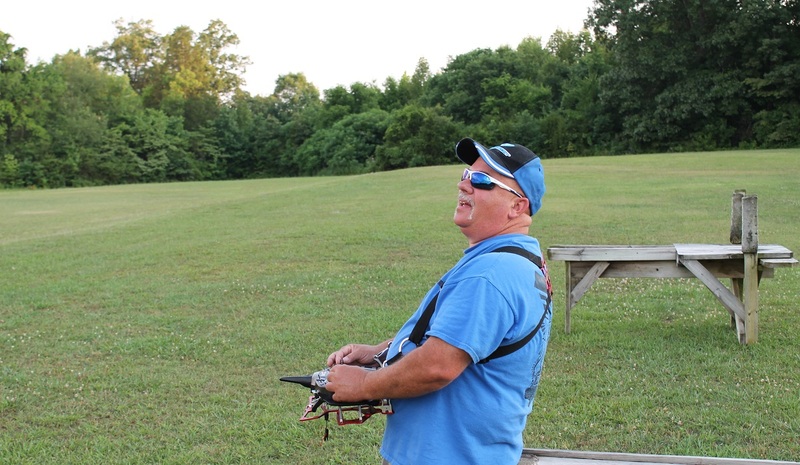 This program is designed to allow anyone, young and old, to learn to fly Radio Controlled aircraft. Volunteer Aeromodelers has several club instructors and training aircraft to assist you. There is no cost or obligation for the training or the use of our equipment. The program allows for a new pilot to be paired with a club instructor for a period of 60 calendar days of training. After the 60 calendar days, if you decide to continue training you must join the Academy of Model Aeronautics. You then have the option of joining the Volunteer Aeromodelers club as a full member. If you would like to give this a try, please Contact Us.